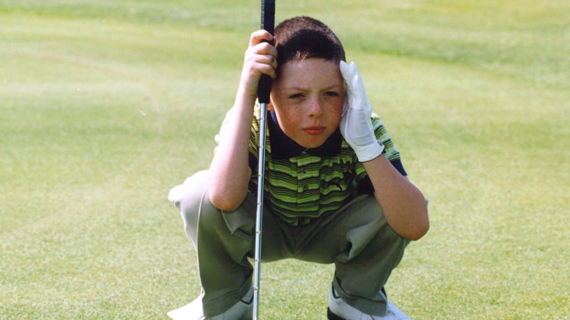 At age 5, I was given my first real set, and that's when my passion for the game really started to take off. 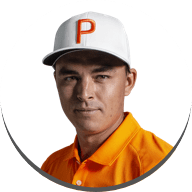 Now, I have teamed up with TaylorMade to create the perfect starter set for aspiring young golfers, so they can build their passion from an early age—just like I did! 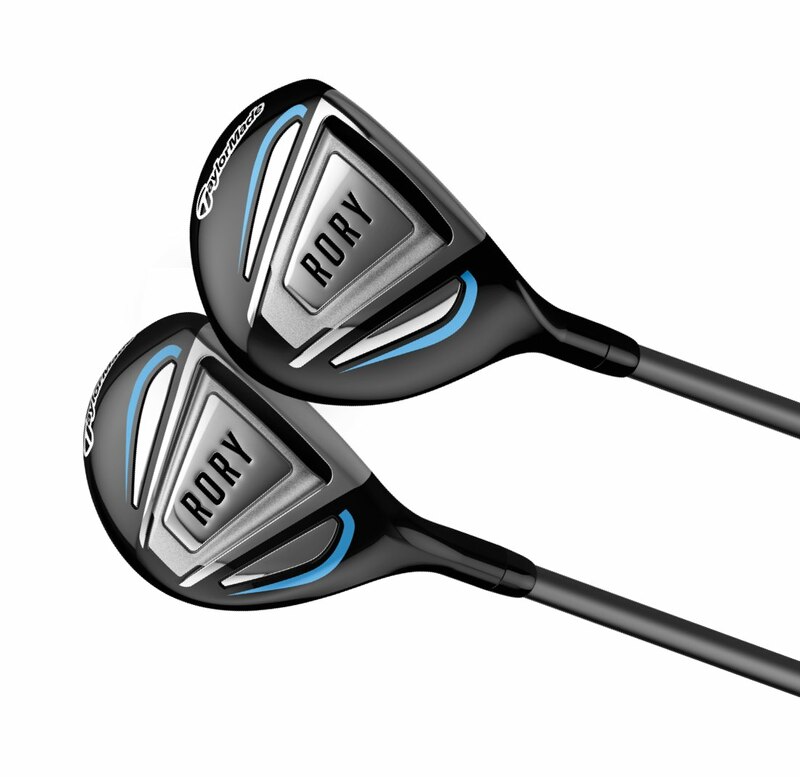 Golfers will always remember their first set of clubs. 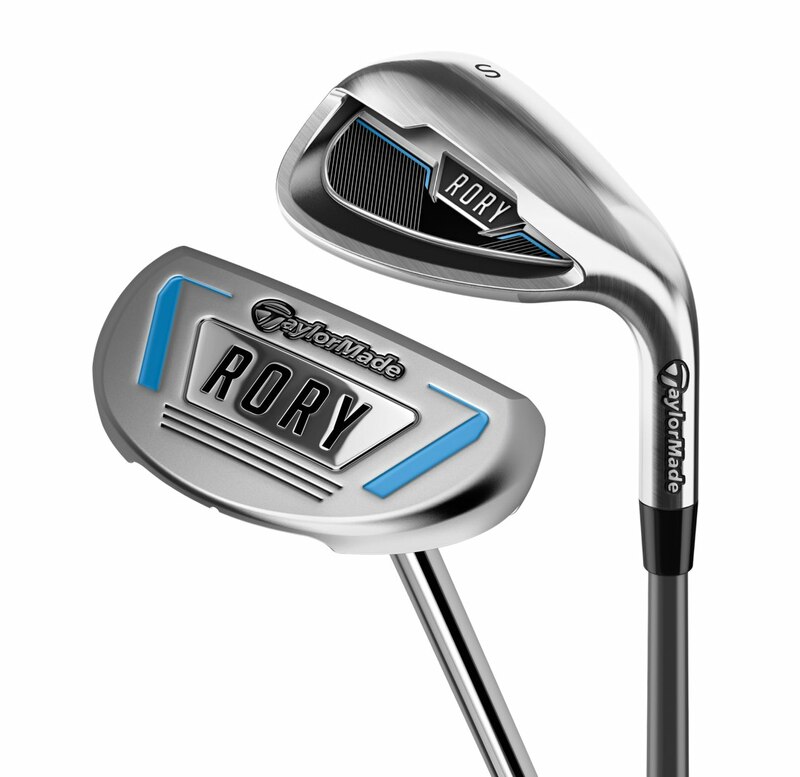 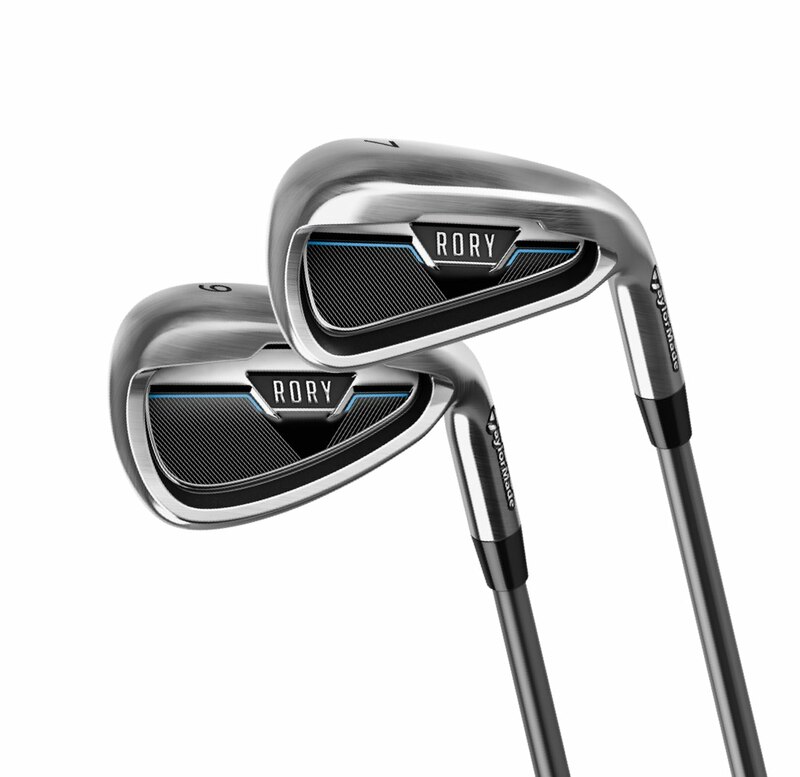 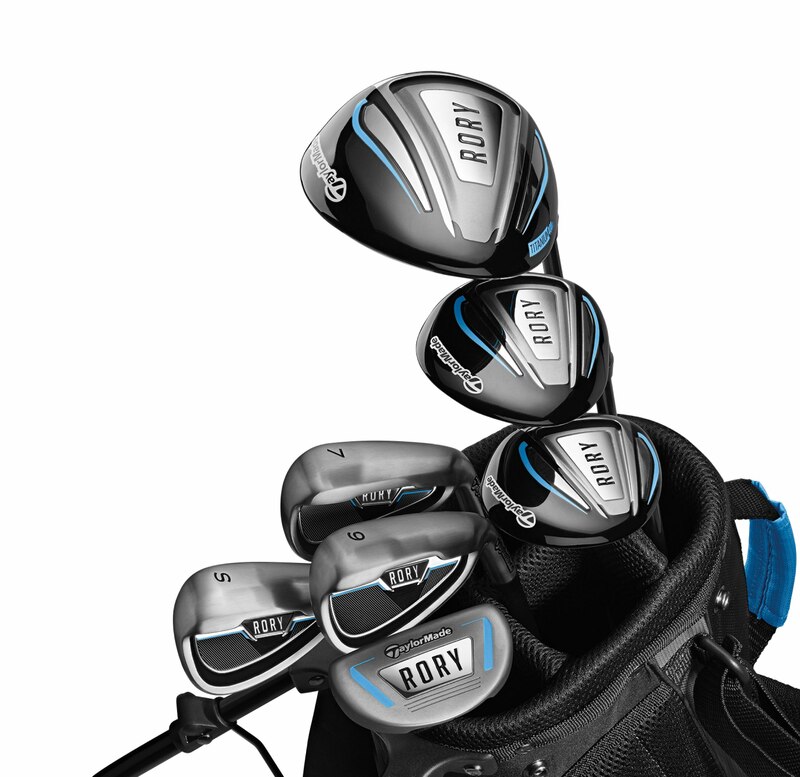 With the RORY Junior Set, we designed each club to be long, forgiving, and easy to hit, so kids can enjoy the game from the very first time they step up to the tee.  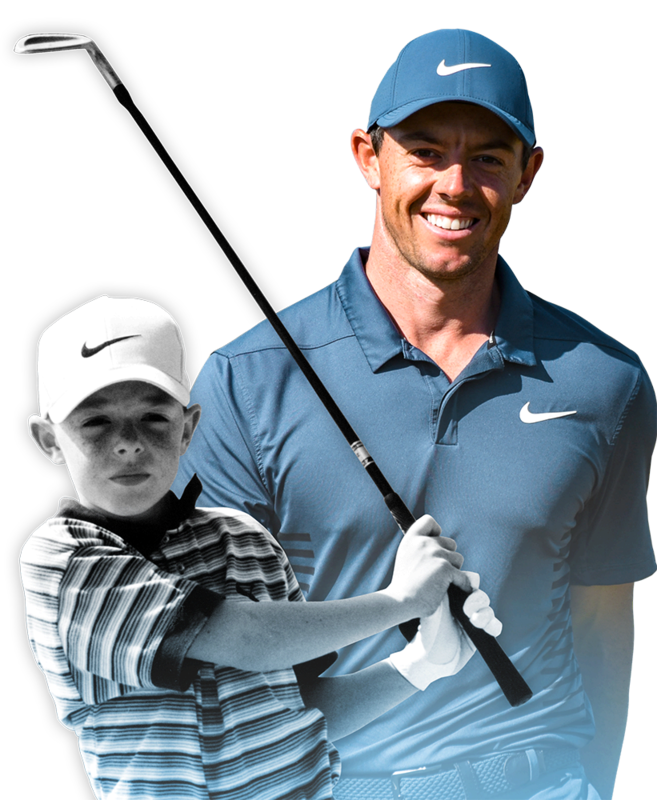 Watch the videos below to hear how Rory got his start in golf and learn how you can ignite a passion for the game in your junior golfer. 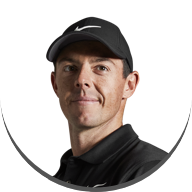 Hear how Rory was introduced to the game and how his passion for golf began. 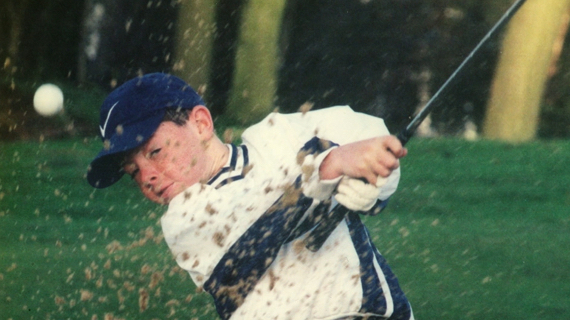 Hear how Rory’s dad helped keep the game fun in the early days. 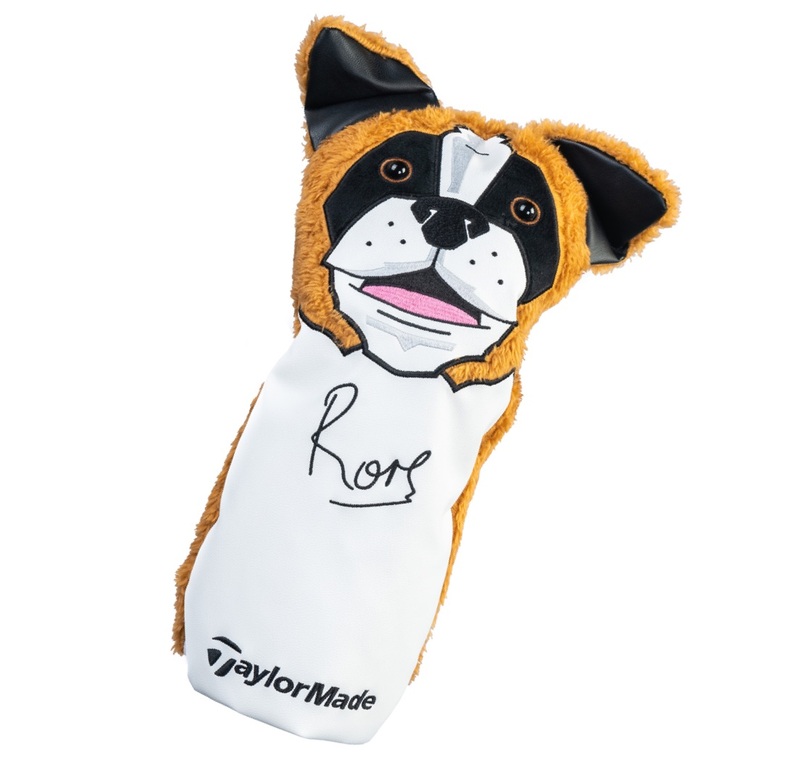 Hear the story behind Rory’s signature headcover, included in every RORY Junior Set. 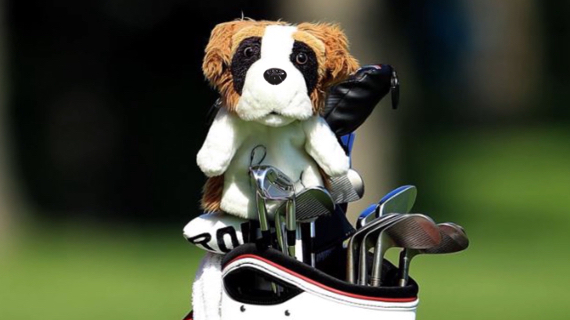 Hear how you can successfully introduce your child to golf and start building their passion for the game. 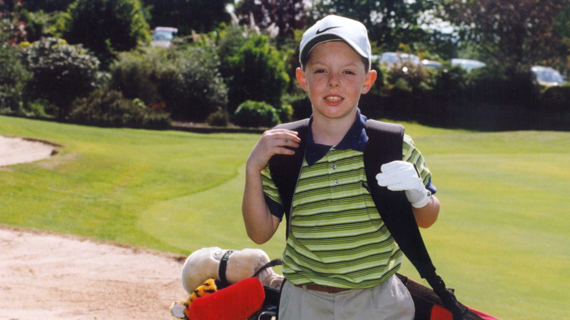 Growing up, golf was an extremely important part of my life. 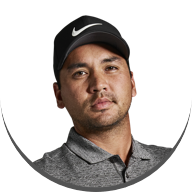 It allowed me to stay active, enjoy the outdoors, and have fun within a competitive sport. 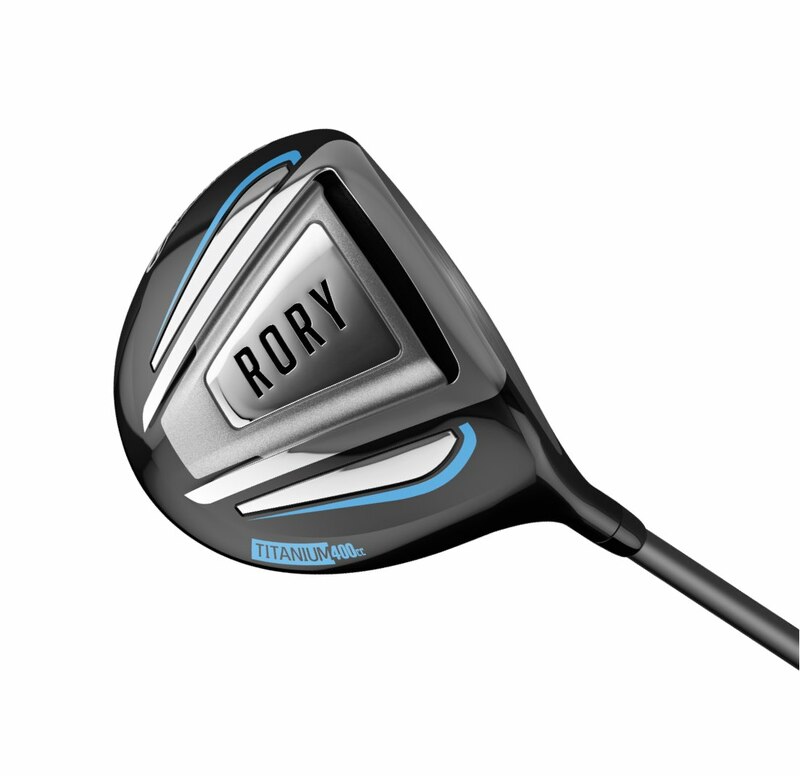 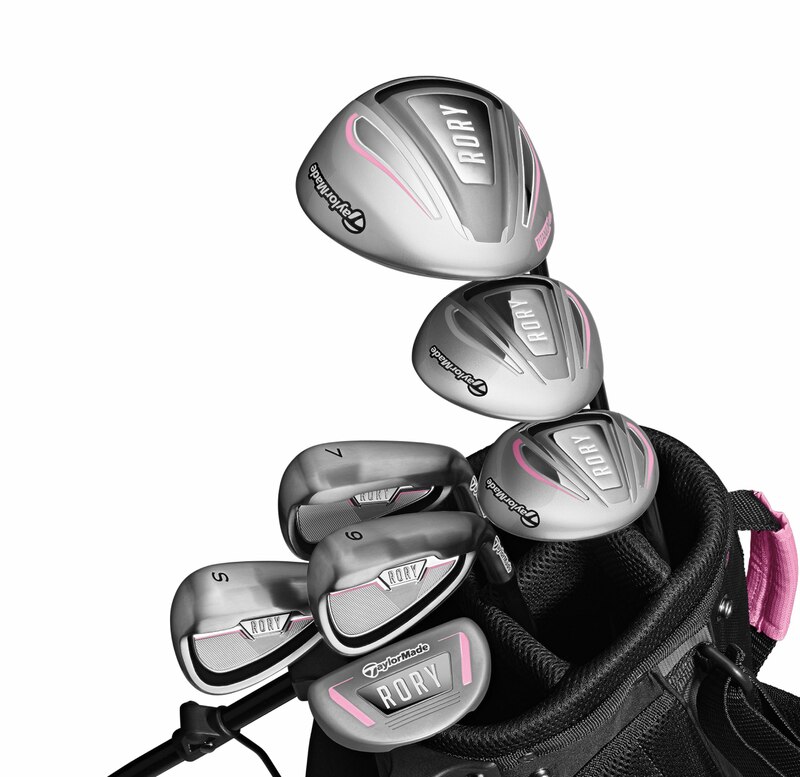 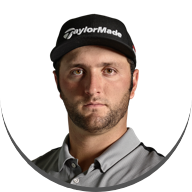 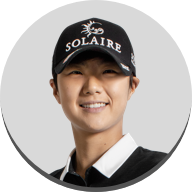 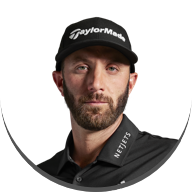 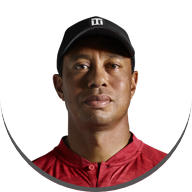 I partnered with TaylorMade to design the RORY Junior Set to give kids an easy introduction to golf, so they can have the same opportunity I had to fall in love with the game."